Inside: Our kids don’t need to be nice. But they do need to be something else: kind. 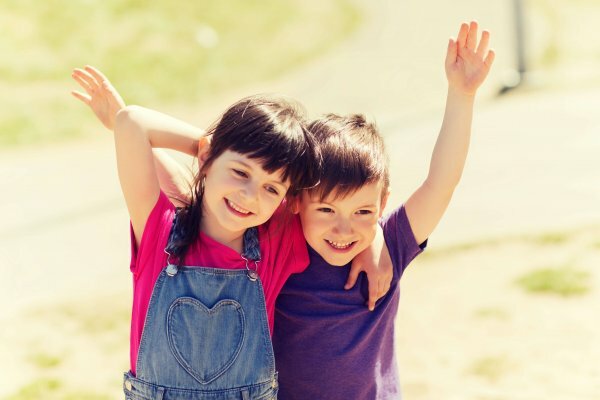 Click here to learn the difference between nice and kind and how you can raise kinder kids. The other day, my mom was in line at Target chatting on the phone with me while she waited to check out. It was a simple, but kind gesture I try to do too when I see someone in line behind me with one or two things and I have a bottomless cart I’m trying to unload. But my mom noticed the person behind her had NyQuil, a thermometer, a box of tissues, and cough drops. And they looked miserable. They were sick and trying to get back home so they could feel better. Of course, they needed to get home faster than my mom needed to get home. They didn’t feel well. But the fact that people like my mom stop, take the time the time to notice the people around them, and then are compassionate to complete strangers is where the magic of kindness lies. My mom didn’t change the world with that one moment of kindness. She didn’t stop all the hatred in the world. But she did make that one person’s day a little better. And when they’re not hopped up on NyQuil in a few days, that person will most likely remember my mom’s kindness and pay the kindness forward to someone else. She didn’t raise me to be nice and I’m not raising my kids to be nice. Instead, we’re raising kind kids. What’s the difference between “kind” and “nice?” Is it just semantics? And knowing the difference between the two will help guide you to raise your kids to be the best versions of themselves. Since kindness is an abstract concept, it can be tricky to explain. Especially to our kids. When we ask kids about kindness, they usually explain it in terms of actions. Kindness is helping your friend when they fall. Kindness is offering your brother a lick of your ice cream. Kindness is all of those things. But it’s also so much more. Kindness is treating others the way you want to be treated. Remember the Golden Rule? It’s still a solid definition of kindness. Kindness is empathy and being mindful of other people’s feelings and needs. Kindness is thinking before you speak or act, pondering the consequences, and then adjusting to ensure you’re making the world around you better, not worse. But above all, kindness is going out of your way to make someone else’s day a little better without expecting or needing repayment or gratitude. And one of the highest forms of kindness is including people and inviting them to join your group or activity so they’re not alone on the outskirts. Related: Is your kid an includer? Here’s why they should be. People often use the words “kind” and “nice” interchangeably. And it’s understandable. They’ve been used interchangeably for a long time. But there is a big difference between being nice and being kind. A “nice” person tends to want to be perceived as a nice person by others and that need drives their actions. They want people to like them for being nice so they do what they think society wants or expects them to do. Niceness tends to be fear-based because nice people have a strong urge to be people pleasers. So they often bend over backwards (and get walked all over in the process) to make someone else more comfortable or happy. But nice people derive little to no joy in being nice. It’s an ends to a means. It gets them what they want. That’s why nice people can often feel fake, as if they’re all talk and fluff. They often hand out meaningless compliments and can easily get labeled as sucking up to people because they are trying to use their niceness to get something in return. Nice people are the Eddie Haskells of the world. The Leave it to Beaver character was super nice to all the adults in the show. But as soon as the adults left? He was nasty, scheming and manipulative. He wasn’t a kind person. He was only nice when he wanted to be nice. When it served his purpose. A truly kind person is kind all the time. Their actions are not dependent on who’s watching or listening because they’re not trying to get anything out of the encounter. They’re not trying to win points or gain favor with someone. Kind people want to be kind because they have compassion and empathy for others and genuinely want to help someone who needs it. Kind people give their time, their money and their assistance out of the sheer goodness of their heart. They want nothing back except for the feeling of knowing they’ve done good in this world. And kind people can be kind without being taken advantage of. 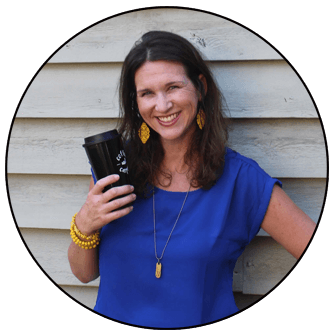 Kind people can say “no” and be assertive and set limits…in kind ways. 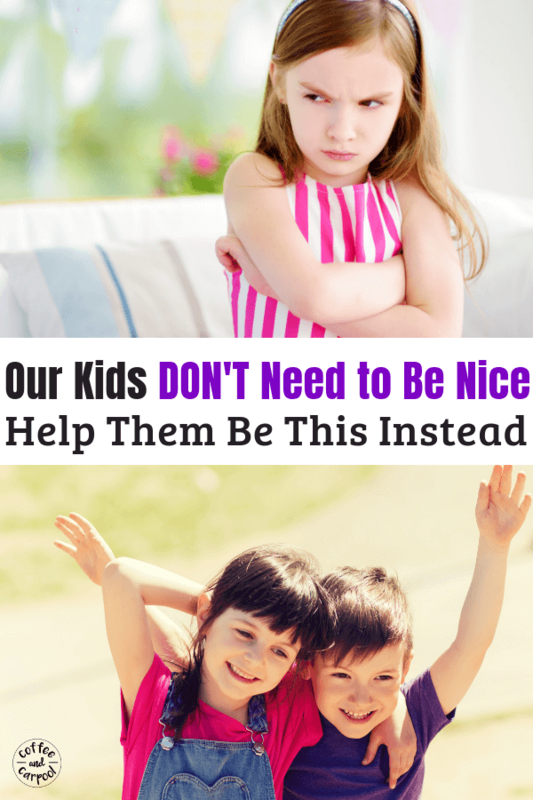 So our kids don’t need to be nice. We need them to be kind. And kindness isn’t just the absence of being mean. It’s purposefully choosing to improve someone’s day. But why should we take the time to focus on it in the first place? I would rather my kids be kind than anything else. I’m okay if they’re not academic superstars. Or athletic superstars. Or actual superstars. I want them to be kind. It’s so important to our family’s core values, it’s one of our only two family rules. How we act and behave and treat other people is a mirror into our true selves. It shows who we really are on the inside. Do we take the last cookie on the plate or do we offer to share it with our sister? Do we push our way to the front because we really want to be first or do we help our friend when they fall down trying to get to the line? Do we see something on the ground and pick it up or leave it for someone else because it’s not our problem? I want my kids to do the right thing, the kind thing, because it makes them better people. Not because they’re trying to get ahead in life. Being kind also happens to make us happier people. Science studies have shown us time and time again that when people act with kindness, it releases dopamine in our bodies. This happy drug gets released when we are kind. Since kind people are scientifically happier people, when we help other people we are in fact helping ourselves. And we can get down and distraught when talking about all the negative things in this world. The hate, the bullying, the discrimination that surrounds us locally, nationally and globally. But instead of dwelling in it, we can teach the next generation, our kids’ generation to have a knee jerk reaction of kindness. 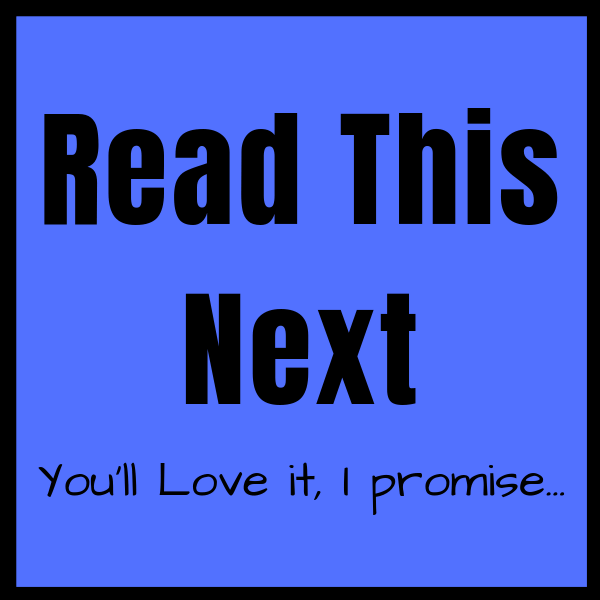 When kids practice kindness over and over again it will become their natural instinct. They will automatically default to a kind reaction. They’ll hold the door for the person behind them. They’ll pick up the stack of papers someone drops. They’ll let the sick person with NyQuil go in front of them in line. Will it make the world a better place? Well, it’ll make the world a better place for the person who is pushing a stroller and couldn’t open the door themselves. It’ll make the world a better place for the person who is trying to grab all their important papers before they blow away. And it’ll help the sick person get back to their bed and start healing. So yes, kindness will make the world a better place. And my kids will be at the epicenter of kind actions that ripple out around them. They will be the best versions of themselves when they see someone who needs help and they take action. They will be happier, more content people who spread kindness and treat others the way they want to be treated. And they will show their depth of character when they remain kind to someone who is unkind to them. I don’t wish fame or fortune on my kids. I wish them kindness and happiness. But we can’t just cross our fingers and hope our kids turn out to be kind people. We have to do something about it. 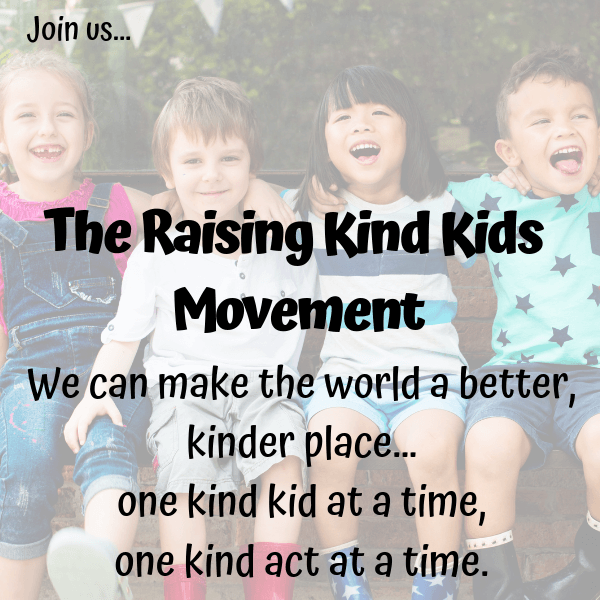 Raising kind kids is not a one time, once a month activity. To help our kids be kinder people, we have to relentlessly and consistently model, encourage and praise kindness. Related: What parents need to know to raise kinder kids. We have to make kindness an everyday part of our lives. So we read books about kindness. We use these 100 Acts of Kindness Challenge. We brought the Kindness Elves into our home. 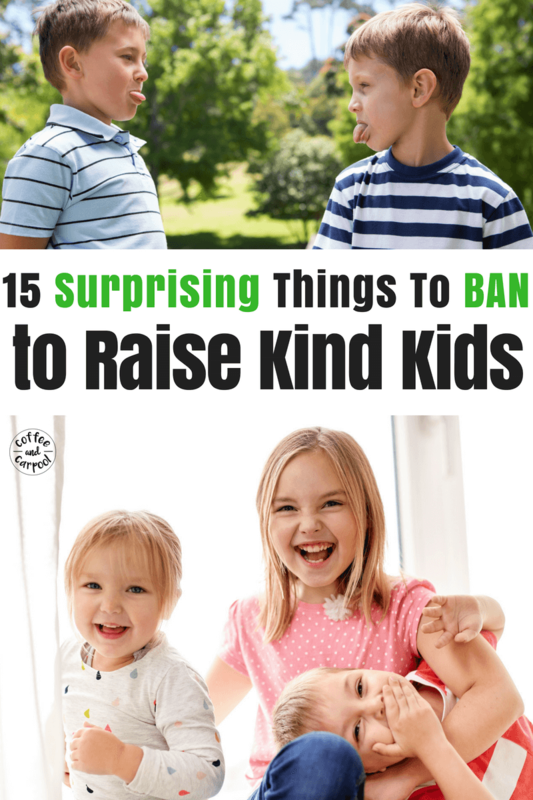 And we have banned a few surprising things from our family to ensure our kids are kinder to their siblings. But there are other things we do as a family to encourage kindness. We volunteer as a family. We send kindness notes in their school lunchboxes. And during the holidays, we give our kids gifts that encourage their kindness. Because when kindness is around them, is part of their everyday conversations and feels normal, kindness will happen more often. It won’t happen overnight, but it will happen. And that will set my kids up for a lifetime of true happiness.